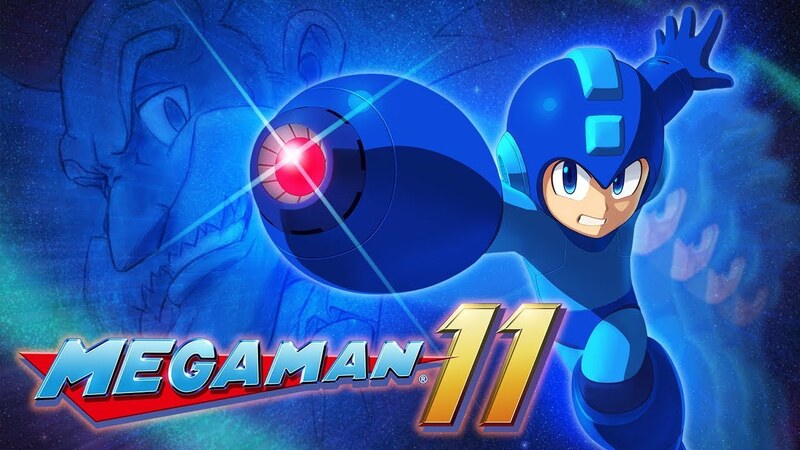 The Mega Man 11 game Capcom shipped a few weeks ago wasn’t always the original plan for the game. 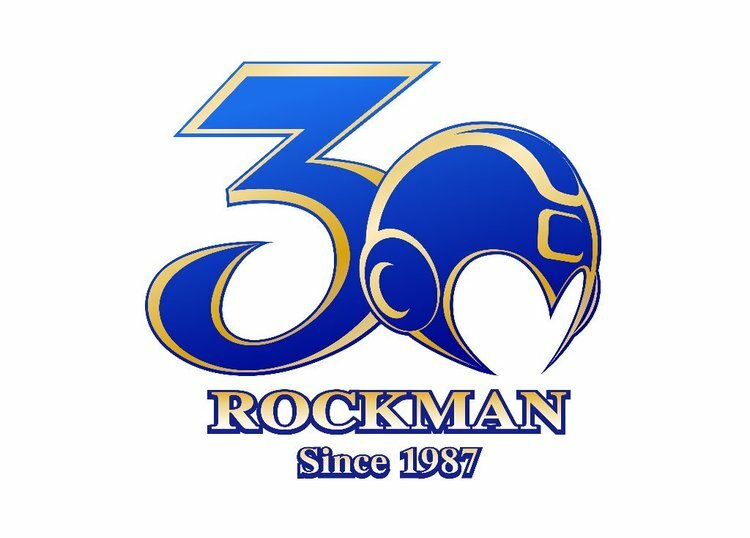 In an interview with producer Kazuhiro Tsuchiya and Rockman Unity’s Ucchi, it’s revealed that something else entirely was planned. What did Capcom originally have in mind? While we may not have the answer to that now, we may know one day. Tsuchiya says he hopes that the idea he had in mind will “be released in another form eventually”. 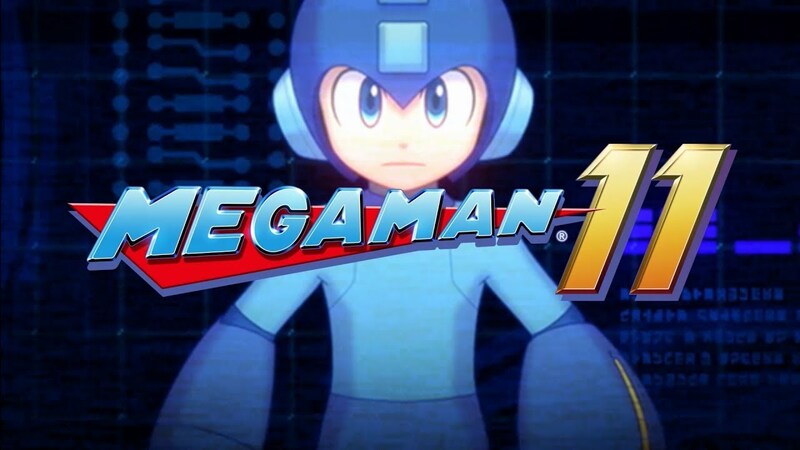 Capcom hasn’t done a whole lot with Mega Man in recent years. The series has seen a couple of retro collections, but not much else. 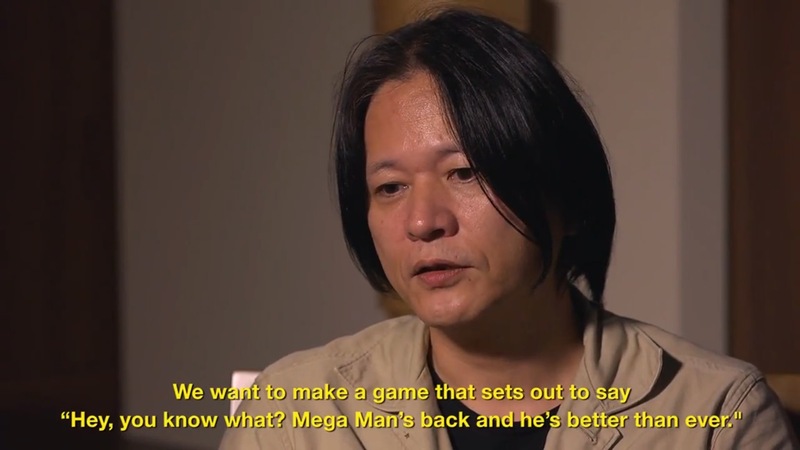 Fans might be concerned about Mega Man’s future, but Mega Man Legacy Collection 2 producer Kazuhiro Tsuchiya recently tried to put those fears to rest. 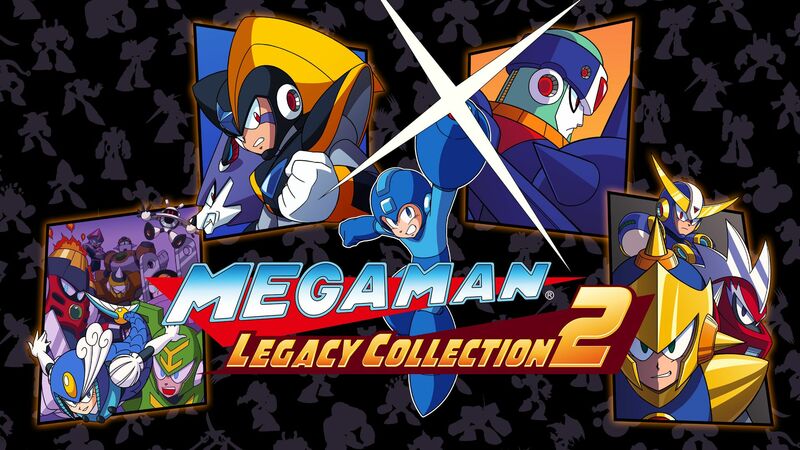 Capcom brought the original Mega Man Legacy Collection to 3DS. But as things stand now, the sequel won’t be on any platform – be it 3DS or Switch. 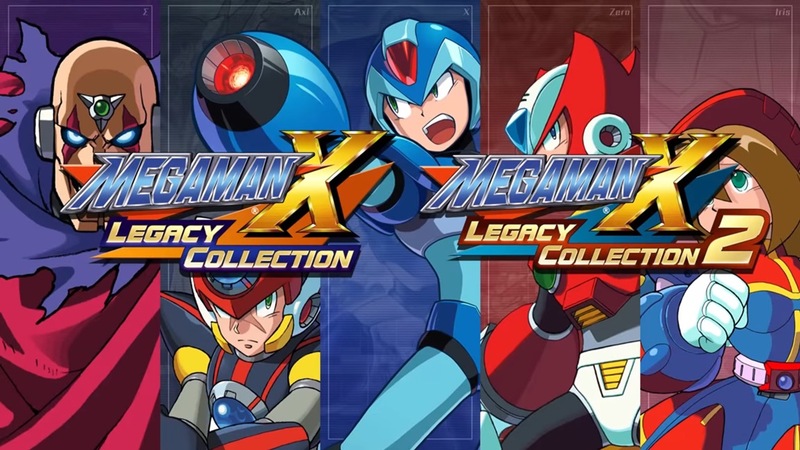 Fans have at least been hoping that Capcom would port Mega Man Legacy Collection 2 to Switch. However, in an interview with TechnoBuffalo, producer Kazuhiro Tsuchiya directly stated that there are currently no plans. 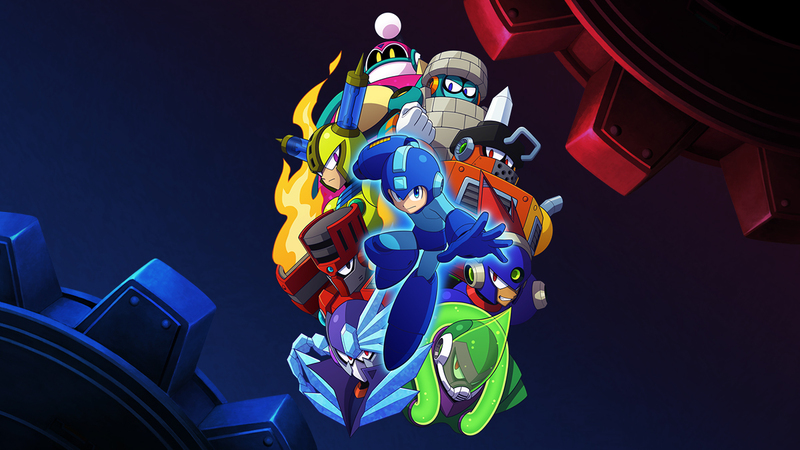 The only sort of small hint we’ve seen about Mega Man Legacy Collection 2 on a Nintendo platform came about earlier this month. It was discovered that the game’s code contained several references to 3DS. It’s possible that Capcom is thinking about bringing the compilation to Nintendo’s portable, or was considering it at one point before scrapping those plans.